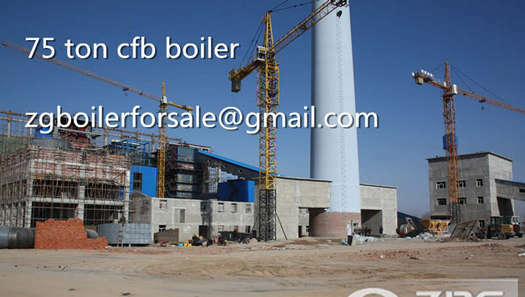 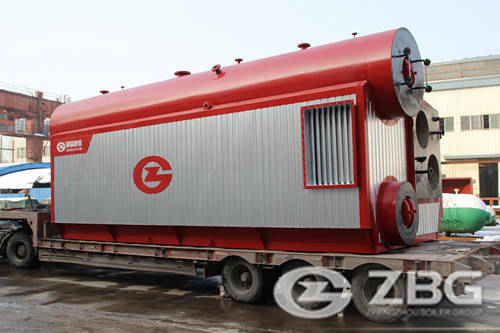 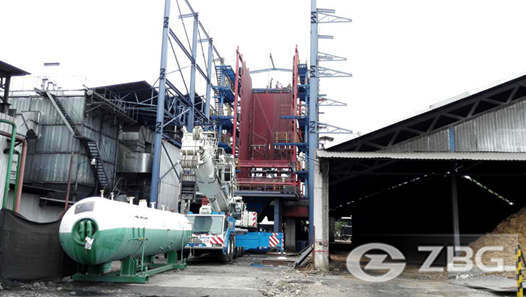 22 ton 18 bar diesel fired steam boiler is used for milk wet process in the milk powder plant. 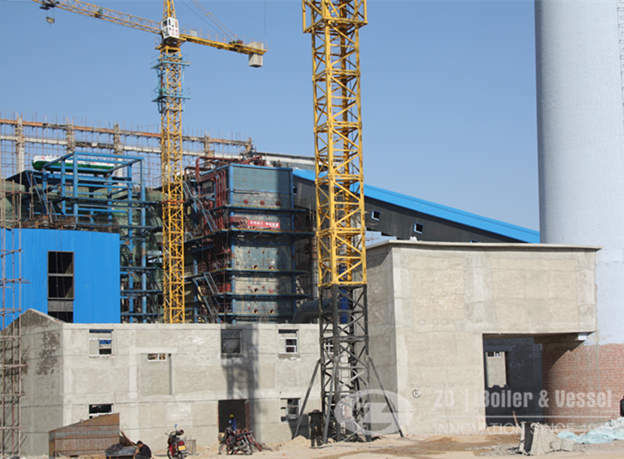 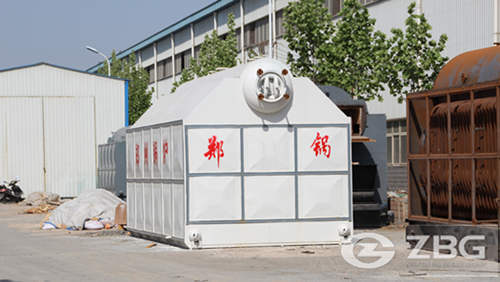 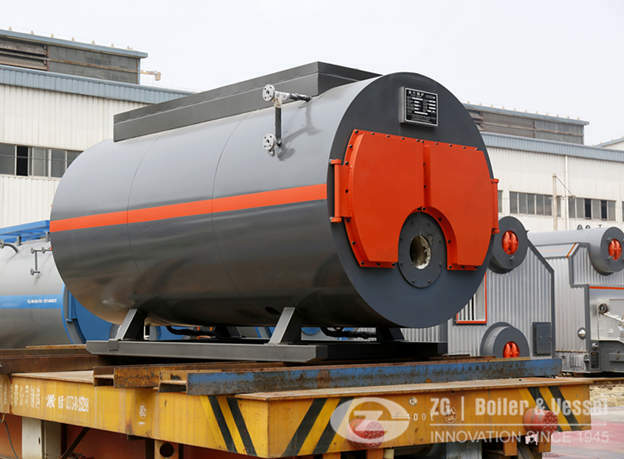 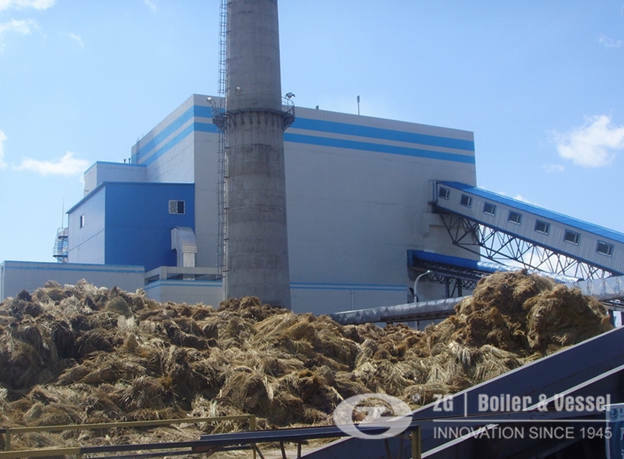 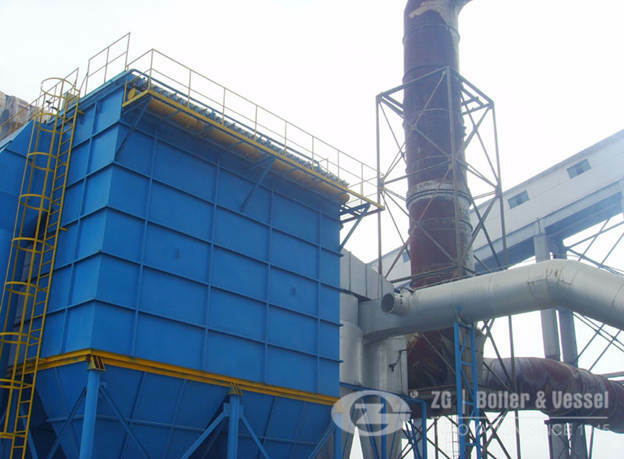 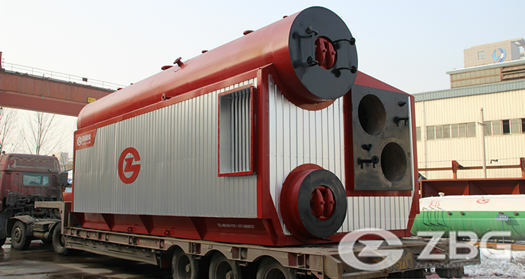 1.Steam production,the main usage of diesel boiler in the plant. 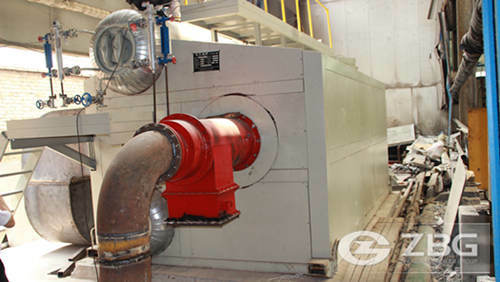 2.Cold production (for cooling specific areas or producing chilled water).